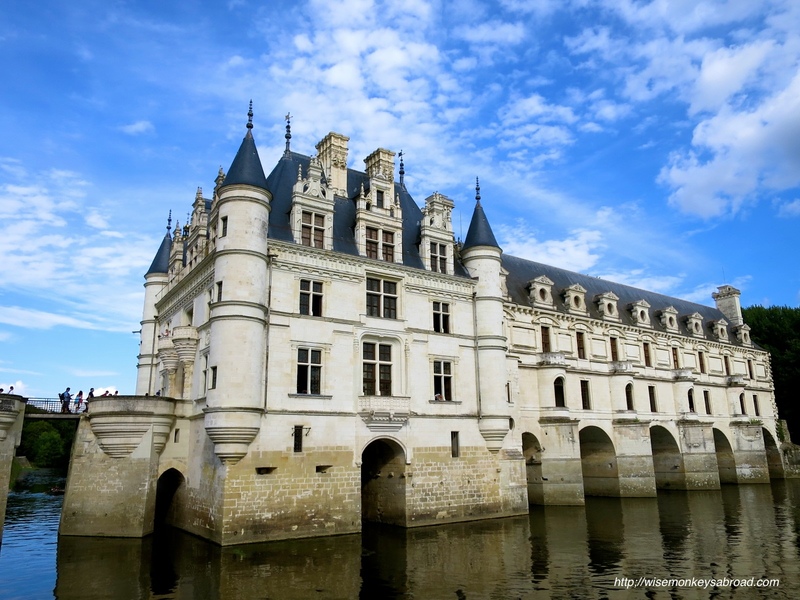 I have friends who live near Montrichard, between the Cher and Loire rivers. 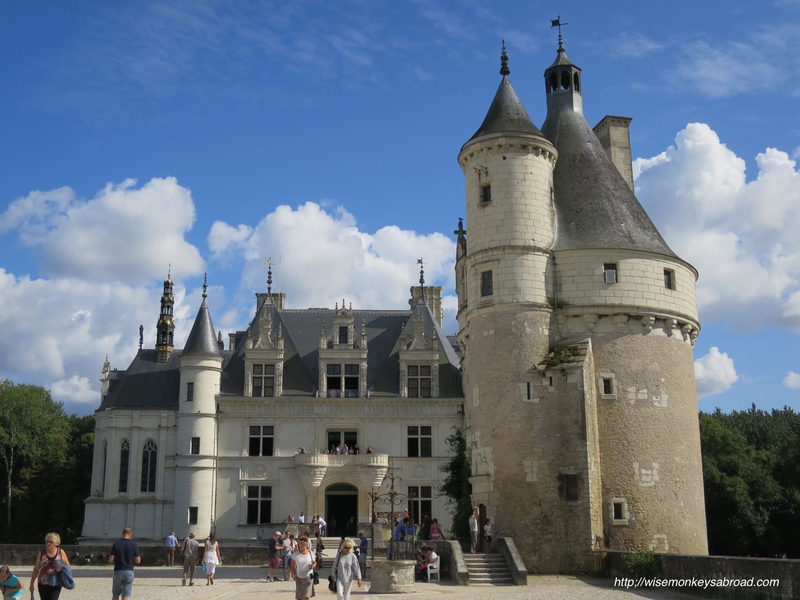 I’ve been to Amboise, Clos Lucé, Chenonceau, Cheverny, Blois, Chaumont and Chambord. 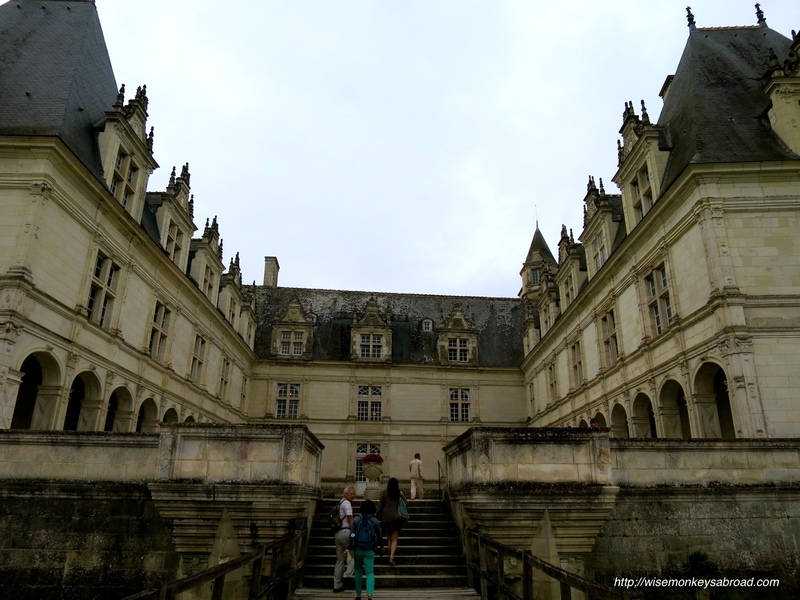 I like Chenonceau and Chaumont best because of the Catherine de Medici/Diane de Poitiers story. 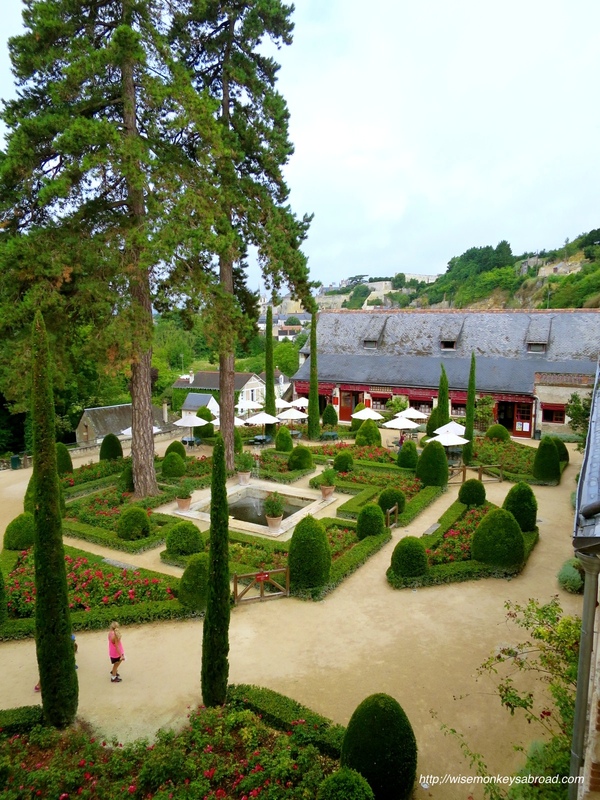 Chaumont has a beautiful garden festival, too, and I’ve seen some stunning outdoor artworks there during the festival. 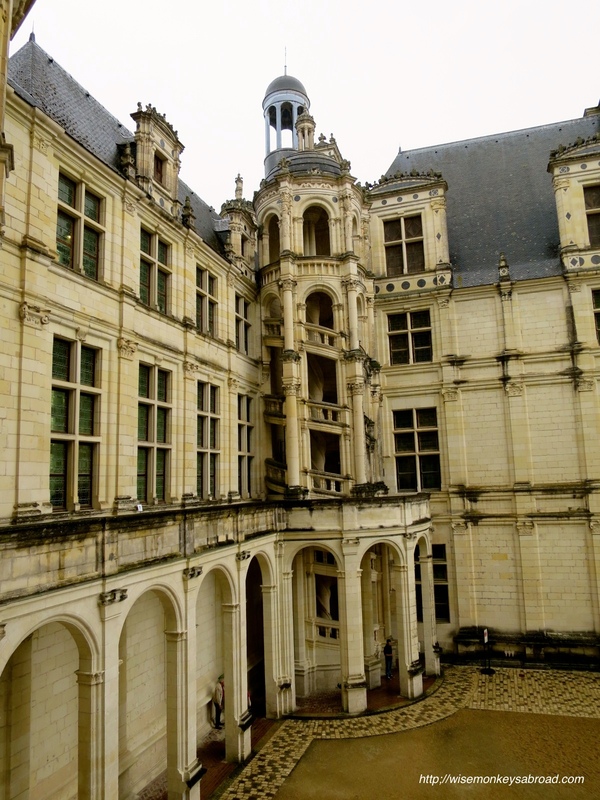 We had a behind the scenes tour at Amboise, once, as well – all about how it had been used as a prison with people incarcerated in the spiral coach passages. You can see graffiti carved into the stone by the prisoners. 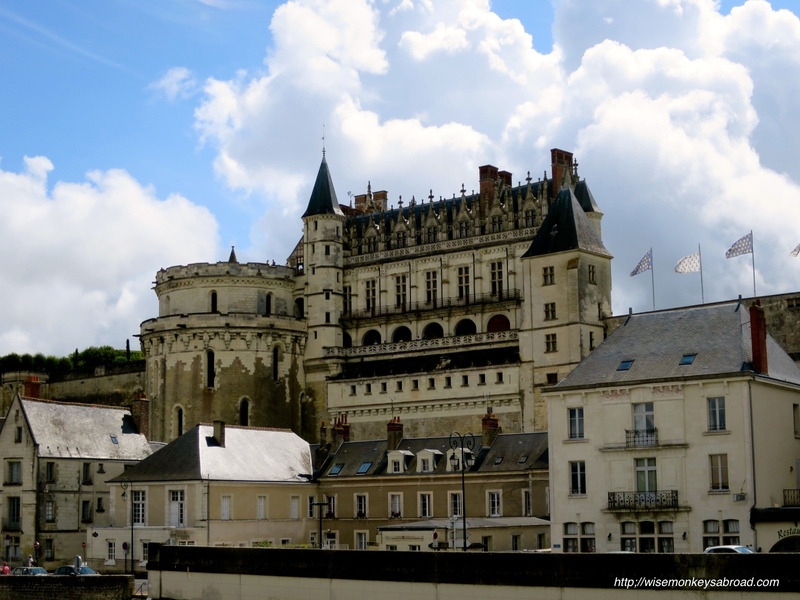 So I have a soft spot for Amboise, too! We would just love to have a time machine to whisk us back in time to see what it was like with all the people and atmosphere!! Thank you for visiting and for your comment! 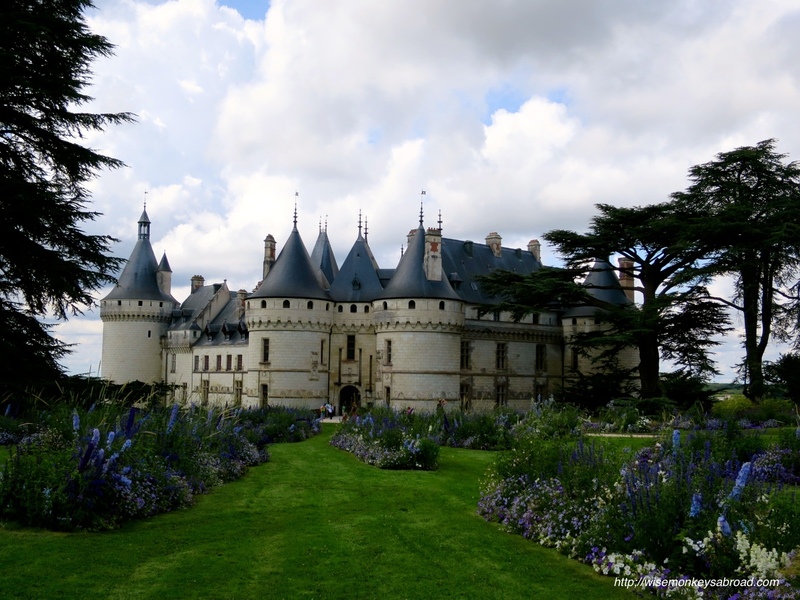 I would go back to when Da Vinci was at Clos Lucé, I think. 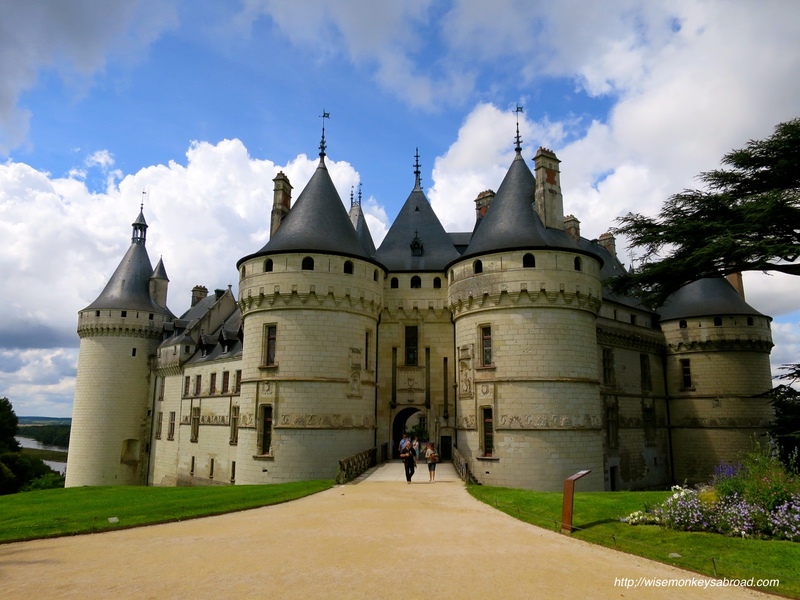 I’d like to follow the tunnel from Amboise to Clos Lucé and see what he was working on! I love France! I have been to the Valley but it was way back in 2000 so I can’t remember which ones they were. However, I hope to visit again soon. Brilliant pictures bringing it all back! I’m in agreement with you, because I can’t choose either. I love the thought of walking in the footsteps of all those illustrious people from the past. Mind-blowing! 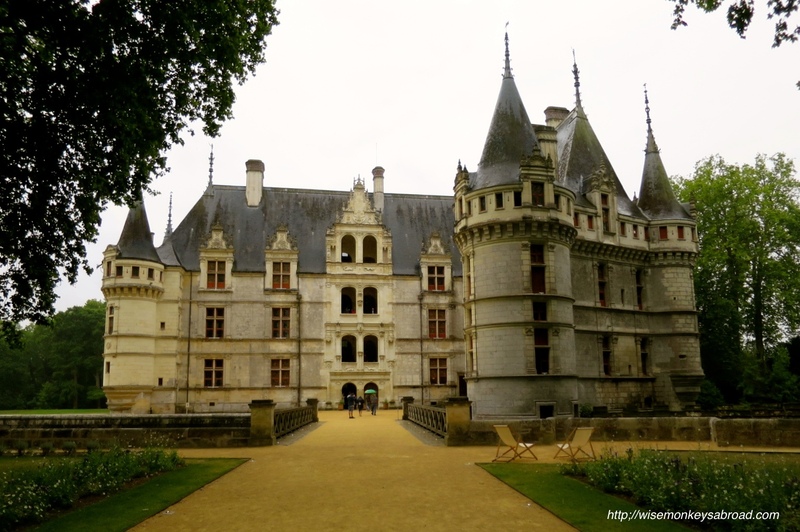 I think your post is the first I have ever read on Loire Valley. Great pics. Fantastic! 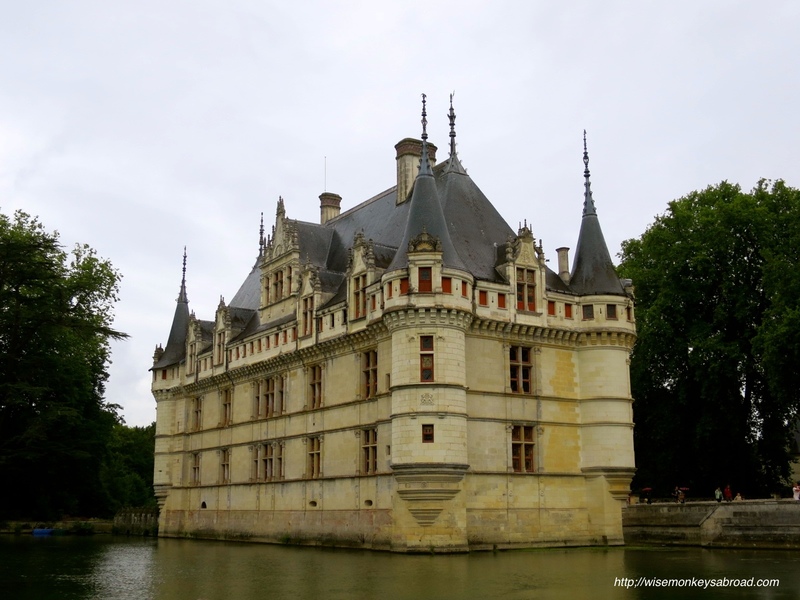 So glad we were able to share something new for you 🙂 And thank you for the lovely message – we will likely put more posts out slowly in the future for each of the chateaux! Beautiful in a different way to the ones in the Loire Valley. I think I like Aza-le and Cheveny the best. 100 hounds sounds crazy!!! Yes, the gardens were really spectacular! And yes, no touching… just looking 🙂 There was certainly a lot to see! 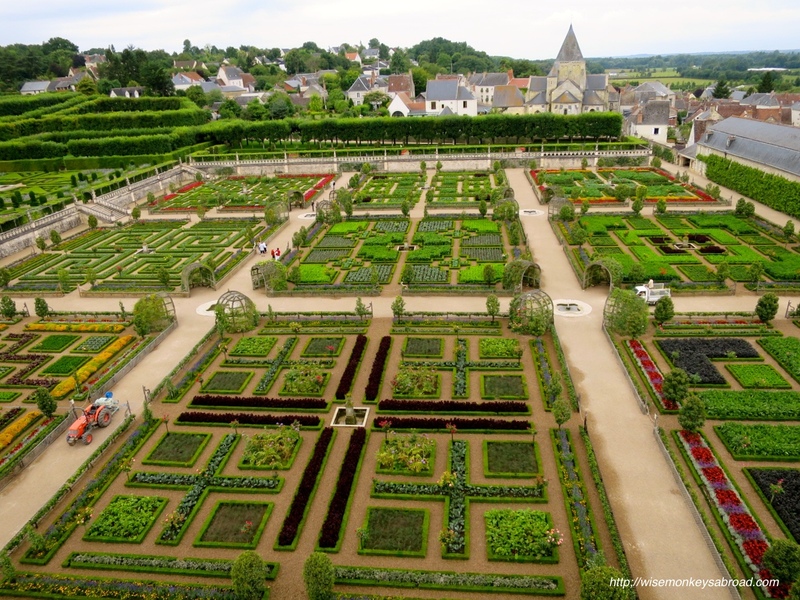 Not sure about the actual gardening procedures there but assuming they water them a LOT to keep them green 😉 Plus, the summers in France are certainly not as dry and scorching as our summers. Yes – each seemed to have something a little intriguing about it! We couldn’t believe they still lived there. In their living quarters – we couldn’t see but in the welcoming area – they have their family photos up! It was so unreal! Thanks so much for reading and leaving us a comment! Good grief, they’re stunning! They knew how to build them, didn’t they? Man, I’d hate to have the heating/cleaning bills for any one of them. LOL – yep cleaning bills and gardening bills! 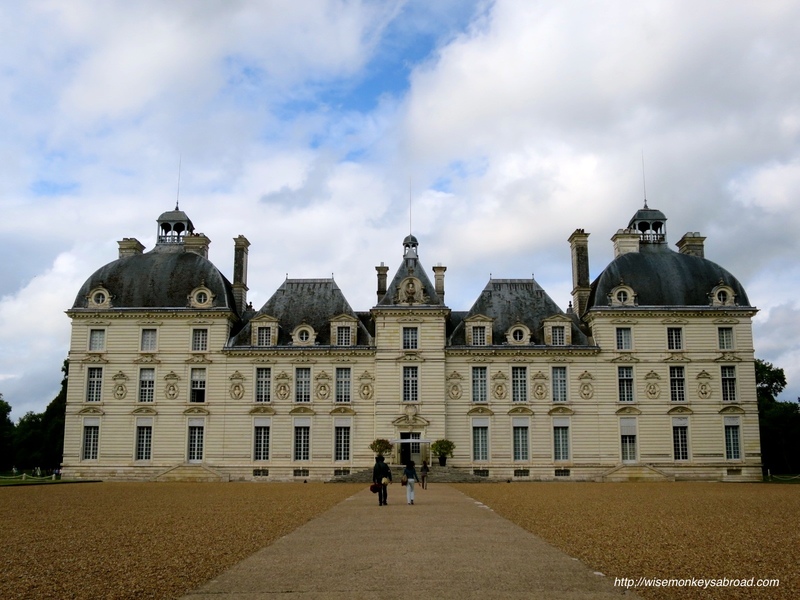 And to think there are about 300 of these chateaus in the region….. Thanks for stopping by! 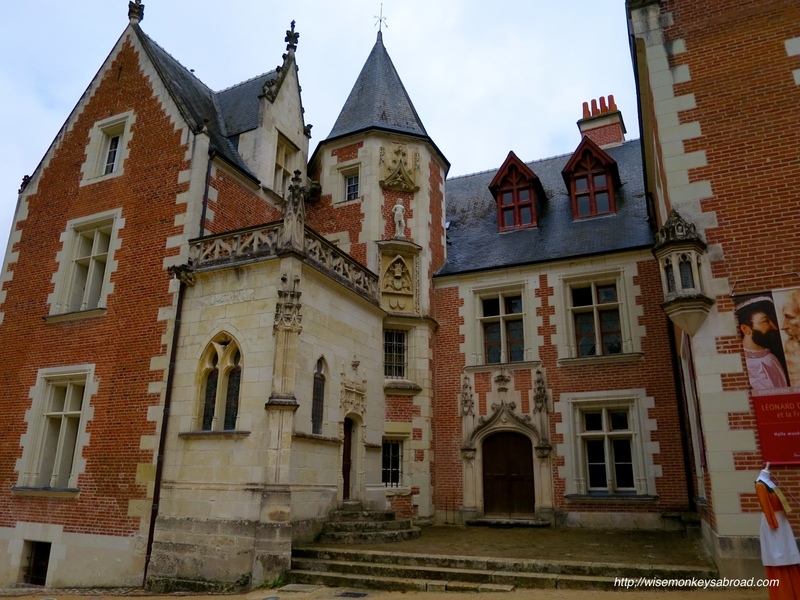 They look like one movie set after the other – Chaumont looks like something out of a Disney movie! 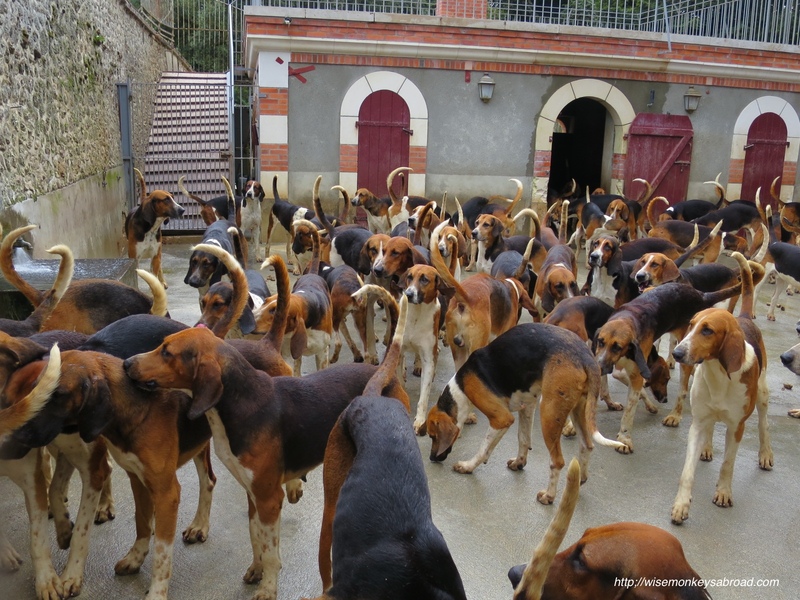 My winner would have to be the feeding of the hounds though – they’re just so damn cute! More posts will have to follow showcasing the interiors we think! LOL – you are probably right 😉 We’ll see how we go with time! So glad we were not the only ones stumped by which was our favourite! 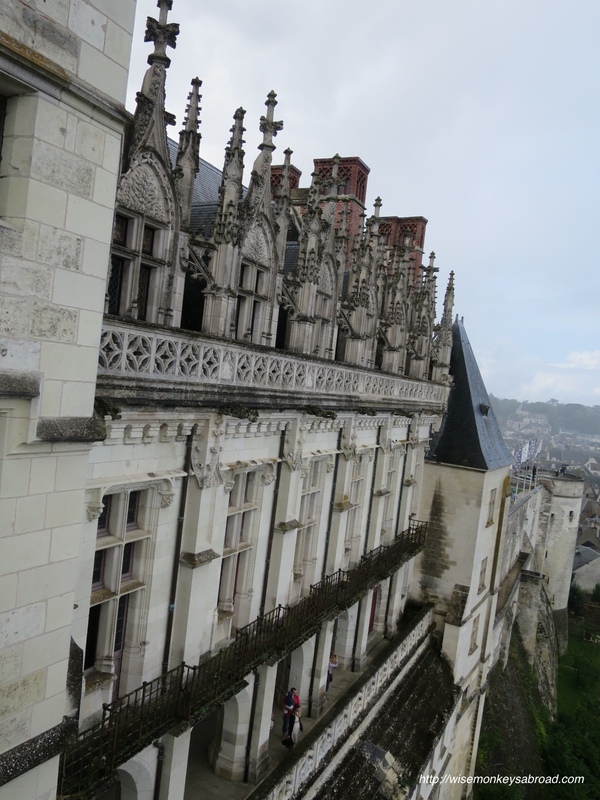 I’d been to Amboise and saw da Vinci’s house. But I’m sure the other castles are more spectacular. I wish I had seen them too. It’s so hard to decide! They are all so beautiful in their own way. But I think the last two did it for me. It’s like out of a fairytale 😀 Are these castles close to each other or is it quite a trip? They are not very close to one another. The furthest took about an hour from Tours but most were within half an hour or so. Thanks for your comment! Thanks, good to know! So would you have to road trip it and stay in different hotels? 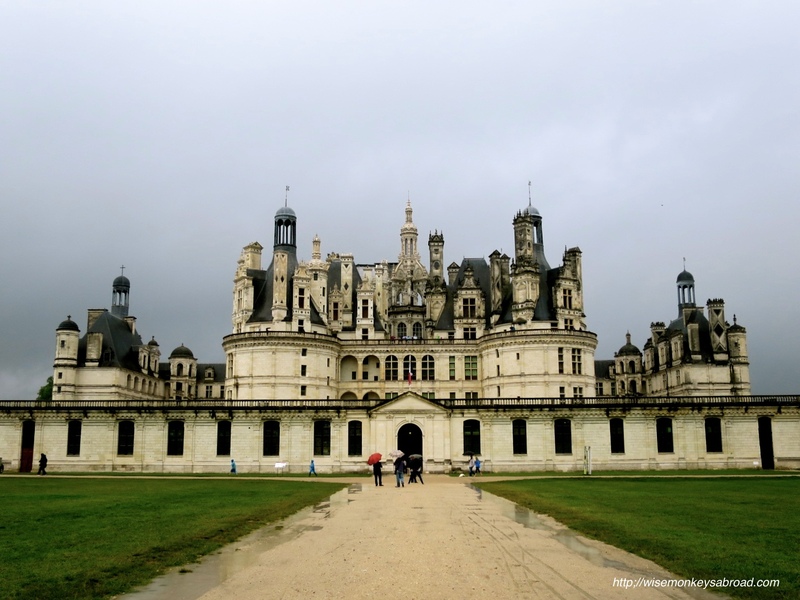 Because I’d love to visit these castles but we prefer to base ourselves somewhere permanent for the majority of the holiday and then do day trips from there. Pleasure to help 🙂 And yes – the blogging community is amazing! Love being connected to so many like-minded people!